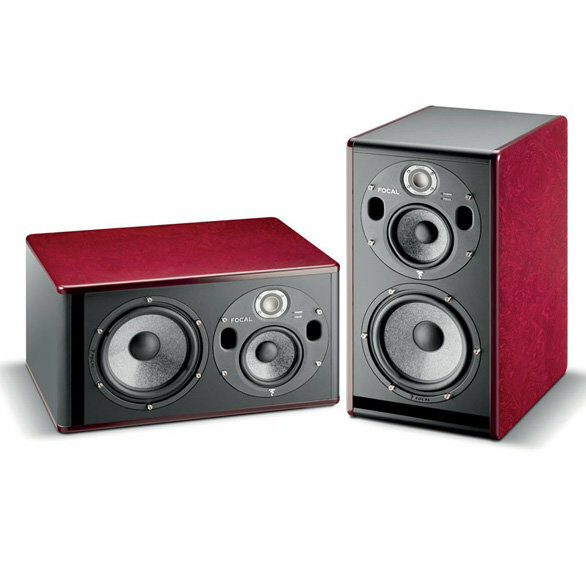 A 3-way design with a 1″ tweeter, a 5″ woofer, and an 8″ subwoofer, the Trio6 Be delivers stunningly accurate reproduction of the audio spectrum from 35Hz to 40kHz (+/- 3dB), resolving even the most minute details. 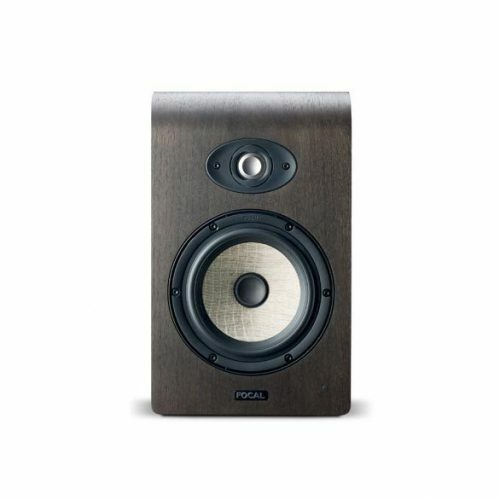 Its circular midrange-tweeter housing may be rotated for either horizontal or vertical orientation. 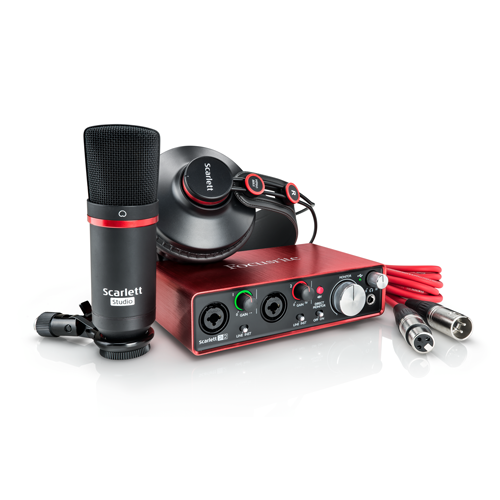 But here’s where it gets really interesting: in Focus mode (which you can trigger remotely), the Trio6 Be operates as a two-way speaker, employing only the 5″ driver and the tweeter and limiting frequencies to between 90Hz and 20kHz – ideal for checking the quality of your mix on playback systems with limited frequency response. 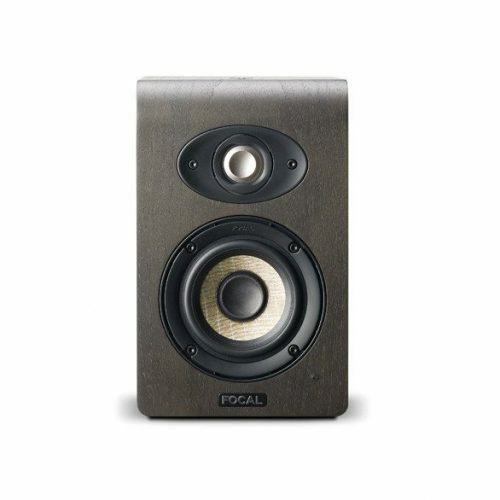 As a two-way monitor, the Focal Trio6 Be employs only its 5″ woofer and tweeter, and limits frequencies to between 90Hz and 20kHz. This configuration gives you the ideal compromise when checking the quality of your mix for playback systems with limited frequency response, such as televisions, computers, car radios, or portable speaker systems. 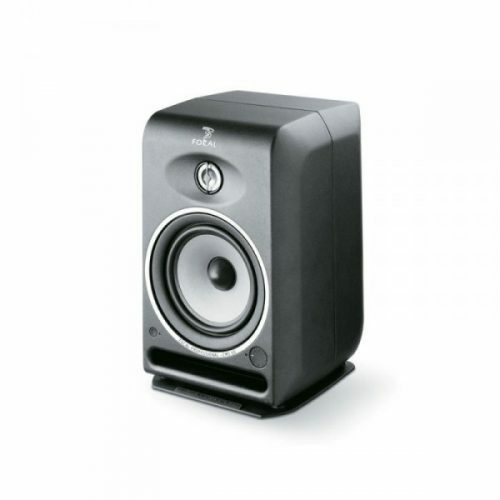 Albeit less extended, the frequency response curve of the two-way configuration is identical to the Trio6 Be’s 3-way curve, giving you a perfect instant comparison that preserves the stereo spectrum. A footswitch (available separately) lets you toggle configurations remotely from your listening position. Focusing on the critical middle frequency range is an important key to a good mix that translates to the world outside your studio.